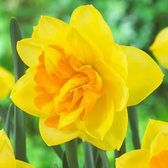 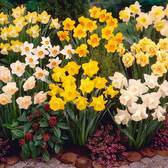 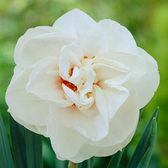 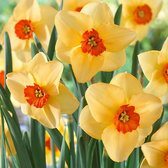 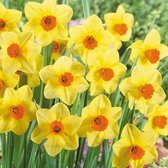 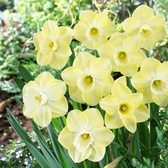 While we cannot fit all our Daffodils and Narcissi into our printed catalogues we are delighted to be able to offer our comprehensive range online. 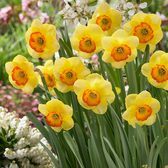 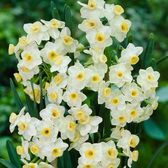 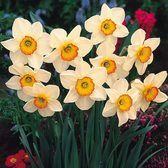 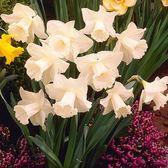 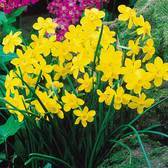 You can choose from many of your favourites as well as some carefully selected and often more unusual Daffodils and Narcissi bulbs that you may not find elsewhere. 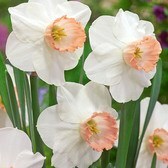 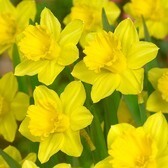 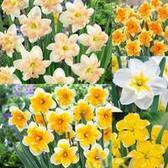 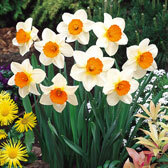 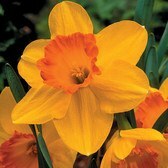 Top quality bulbs supplied for planting in autumn.